Great Witley Parish Church has the most stunning interior of any Baroque church in England. Attached to, although not part of, English Heritage’s Witley Court, entry is free and there is a display about the history of the court and church. Great Witley Parish Church has the most stunning interior of any Baroque church in England. The ceiling is covered in paintings by Antonio Bellucci; the windows are painted enamel and stained glass by Joshua Price. The walls are covered in intricate gilded mouldings and there is a very fine organ. In addition there is the large marble Foley monument by Rysbrack, beautifully carved pulpit, pews and font by the Forsyth brothers, and a fabulous gold mosaic reredos. This absolute gem, hidden away in the Worcestershire countryside, never fails to delight its visitors. Attached to, although not part of, English Heritage’s Witley Court, this parish church still holds regular services. Entry is free although the upkeep of the church is dependent upon the generosity of visitors. There is a display about the history of the court and church and volunteer stewards are on hand to answer questions. The crypt is open from 1p.m. to 4p.m. Saturday, Sunday and Bank Holidays from Easter until the end of October and contains 18th century lead coffins, a fine granite sarcophagus and an 1804 Samuel Thorp tower clock now restored to working order. 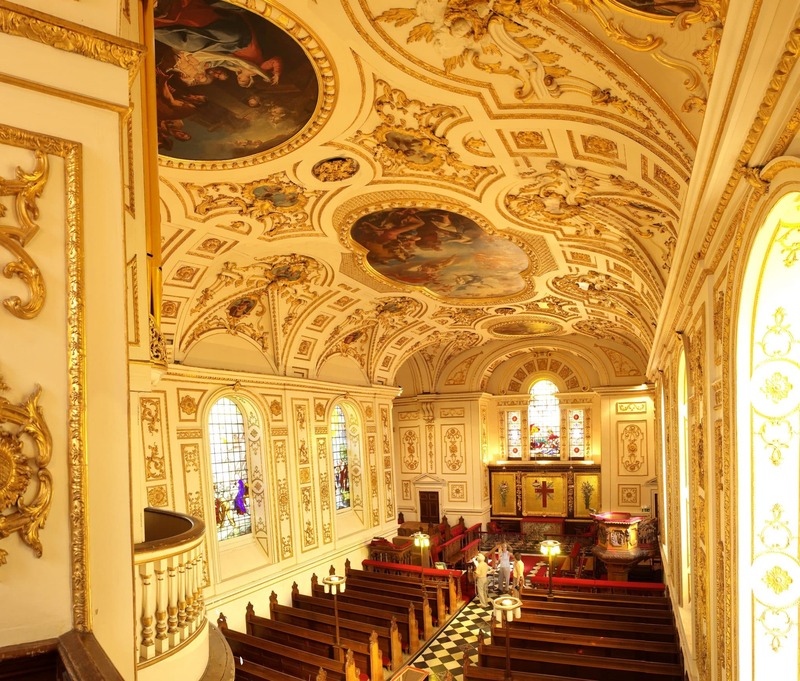 During the summer there is an extensive programme of free and paid for concerts which enable visitors to enjoy the outstanding acoustics of the church. 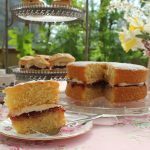 A short walk from the church there are The Garden Tea Rooms serving a delicious selection of homemade light lunches and cakes to die for! For opening times see their website. Church may be closed during very bad weather.